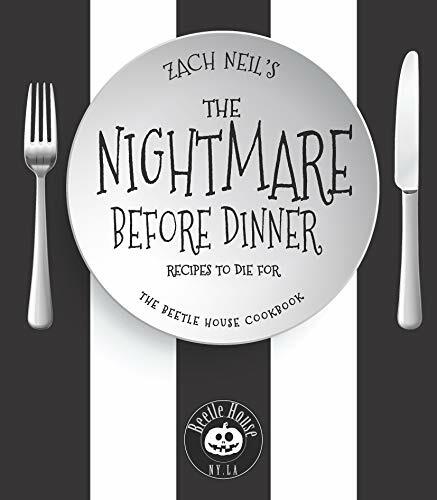 The Nightmare before Dinner includes recipes used in the famous Beetle House restaurants in New York and Los Angeles. There are chapters for sauces, appetizers, soups/salads, entrees, and desserts. Most look more tasty than scary though they do have clever names like Edward Burger Hands, Silence of the Lamb Chops, and Bloodbath Cobbler. The best part is the cocktail recipes that look both scary and tasty like the bubbling This is Halloween. Also included are menu and decor suggestions for four different dinner parties. I wish the food recipes included nutritional information. However, they all seemed simple to make with mostly easily acquired ingredients. The drinks looked delicious. I can’t wait to try The Beetle’s Juice with tequila, blackberry schnapps, lime juice, bitters, and simple syrup. Yum! The Nightmare Before Dinner is recommended for hosts who want something different for their next party. 3 stars. Thanks to Race Point Publishing and NetGalley for a copy in exchange for an honest review. 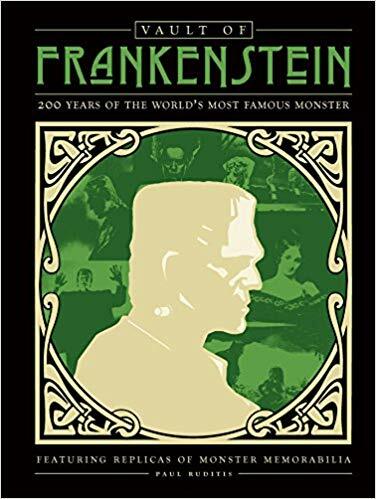 From Mary Shelley’s 1818 book to The Munsters and beyond, the Vault of Frankenstein is an extensively researched look at the impact of a single book published 200 years ago. Not bad for a nineteen-year-old first-time writer who only wrote the horror tale on a dare from two older published poets. Her real story is almost as famous as the monster himself. It opens the Bride of Frankenstein and was the entire plot of three other movies. The Vault of Frankenstein explores how a book written so long ago has inspired so many interpretations. 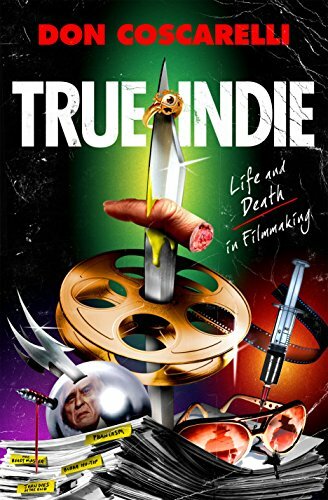 Emphasizing movies and television shows, the book also briefly summarizes plays and books based on Frankenstein. 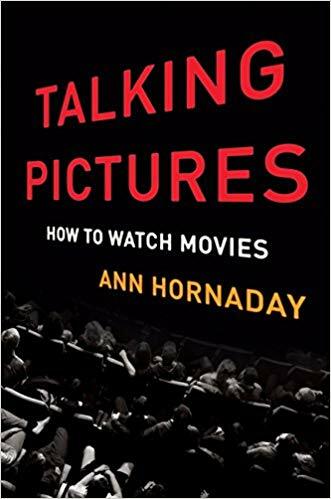 The illustrations include pages from the first edition books, engravings of locations, playbills, movie posters, candid production shots, and movie stills. The final chapter goes beyond film into cereal, cartoons, comics, dolls, models, and music in the Frankenstein genre. I consider myself a horror fan. I even had the Frankenstein model shown in this book. However, I learned many new facts from the Vault of Frankenstein. Who knew the original silent 1910 Frankenstein film is 13 minutes long, restored and available on YouTube? Or that Igor (or his original incarnation, Fritz) was a device used by plays and movies so the audience would know Dr. Frankenstein’s thoughts? He wasn’t in the book at all. The Vault of Frankenstein is perfect for a horror fan or Frankenstein memorabilia collector. The hardcover includes replicas of book manuscript pages, a playbill, movie posters, and stills. This book is a fascinating deep dive into Frankenstein lore. 5 stars! 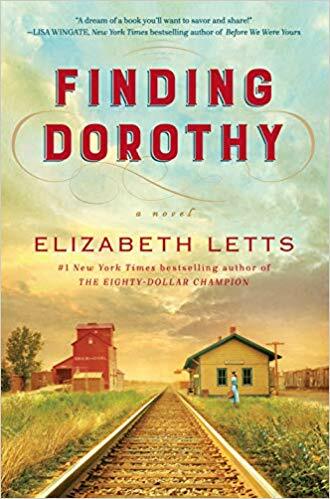 Thanks to the publisher, Becker & Meyer, and NetGalley for granting my wish and providing me an advance copy in exchange for an honest review.